Lake Country Furniture is a family owned business showcasing distinct heirloom furniture and home accessories since 1993. If you’re looking to enhance your living room, bedroom, family room, home office, kitchen, or dining room our knowledgeable friendly staff is dedicated to helping you realize your vision for your home. Stop by and experience our warm inviting atmosphere, and browse our 21,000 square foot showroom displaying a wide selection of the finest home furnishings in the region. Ask us about our free in-home (and in-cabin) design services to help you select furnishings that make your home uniquely you. 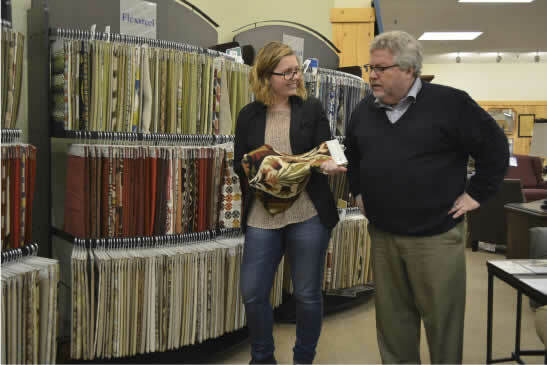 From Contemporary to Rustic or Casual to Formal, we feature the area’s largest assortment of name brands like La-Z-Boy, Flexsteel, England, Sealy, Tempur-Pedic, Stearns & Foster, Best, LaCrosse, and Amish-made Smith Brothers. We specialize in unique furnishings not found in the big box stores or online. Lake Country Furniture is a family owned business showcasing unique furniture and home accessories not found in the big box stores or online. Our knowledgeable friendly staff is dedicated to helping you realize your vision for your home. 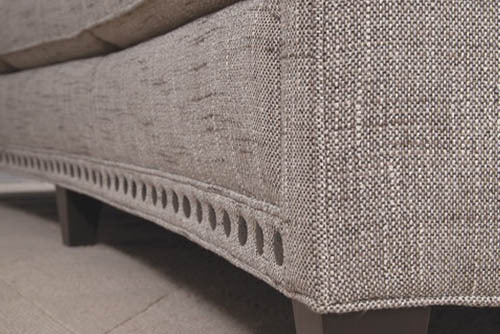 With our 21,000 square foot showroom, we offer a wide selection of the finest home furnishings in the region. Copyright © Lake Country Furniture All Rights Reserved.